Suniva is the leading American manufacturer of high-efficiency, cost-competitive PV solar cells and modules. The company is known worldwide for its high-quality solar products, patented low-cost manufacturing technology, and long-term reliable performance. REC is fully vertically integrated and is also one of the world's major suppliers of solar-grade silicon. As such, rigorous quality control is applied throughout the production process, from silicon to cell to module. REC PE Series modules are made with silicon refined in the U.S. using renewable energy. Their energy payback is under one year and their cell and module production processes are designed to maximize recycling and reduce environmental impact. 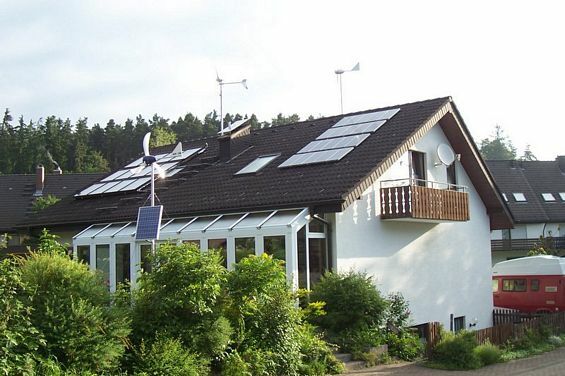 A retro fitted home with multiple solar energy uses. 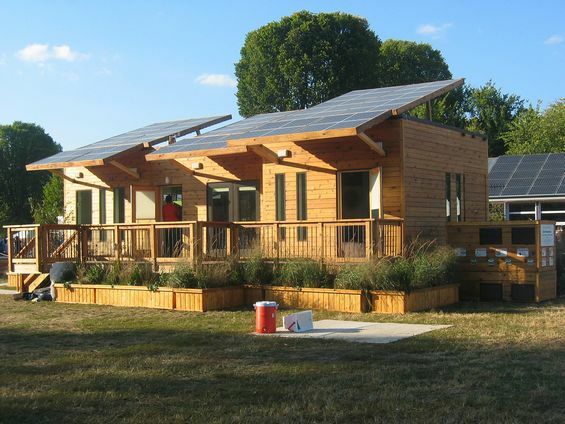 This building has solar hot water and electricity. 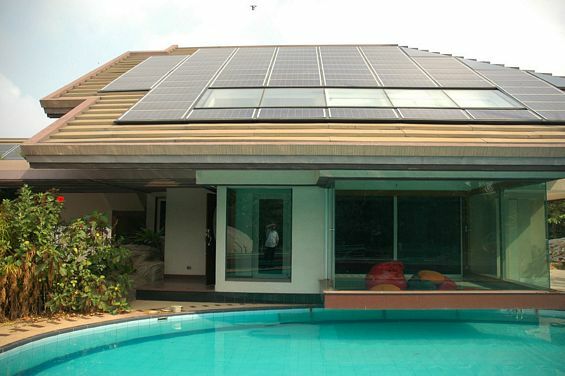 The pool water flows directly through the panels for heating. 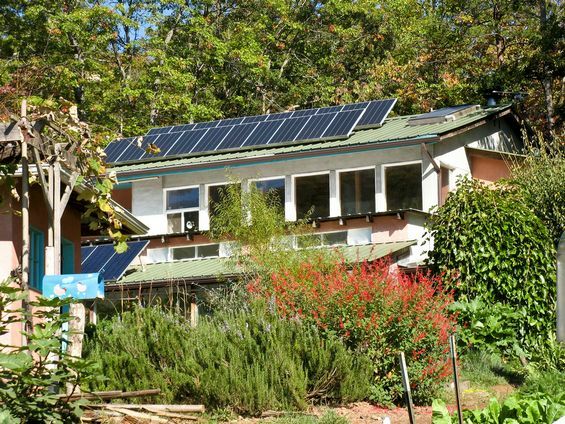 Each cottage generates its own electricity stores the excess in batteries. 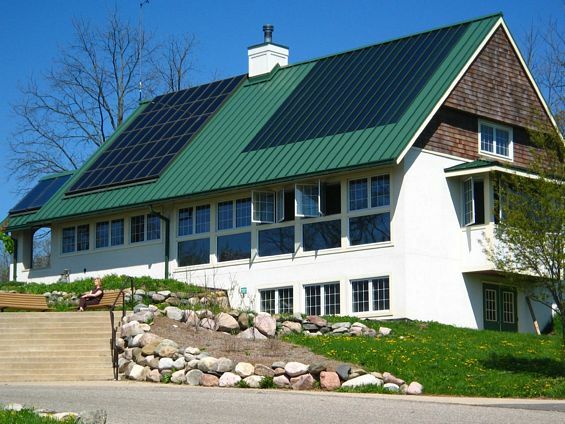 This older home has been fitted with several solar projects. 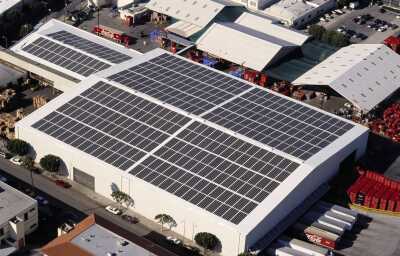 Solar Warehouse ships from 5 different warehouses located around the USA.